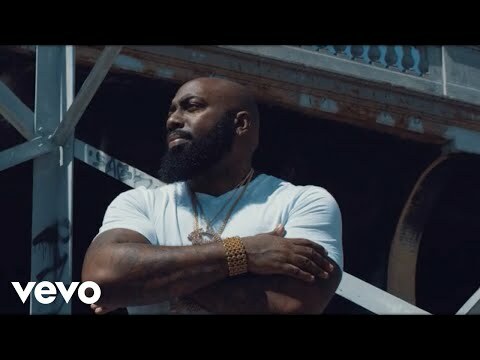 Houston rapper Trae tha Truth (who has also performed as just Trae) has been an H-town staple since the late '90s when he made his debut on Z-Ro's Look What You Did to Me. Born Frazier Othel Thompson, Trae is a member of both the Screwed Up Click and Guerilla Maab, as well as a part of the duo ABN ("Assholes By Nature"), who released two LPs in the early 2000s. 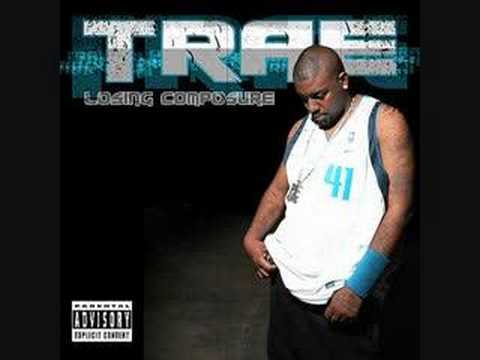 Trae's first album, Losing Composure, was released in 2003, featuring a number of other local favorites like Bun B, Paul Wall, and Chamillionaire. 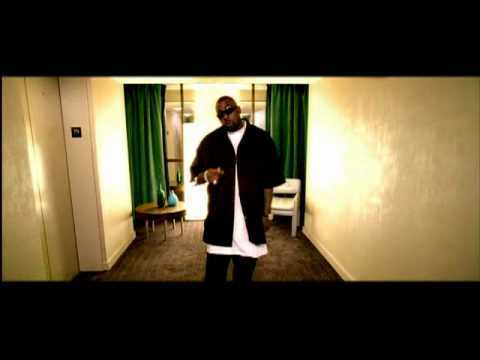 He followed with Same Thing Different Day and Restless, before branching out to a wider audience on 2008's Life Goes On, which brought in Lil Wayne and Jadakiss. That year, the mayor of Houston would declare July 22nd as Trae Day, an honor awarded to the rapper for his work with the local community. Street King In 2011, Trae released Street King. The effort was packed with guests like Jadakiss, Lil Wayne, Lupe Fiasco, Wyclef Jean, Shawty Lo, Wale, and Big Boi, among others. 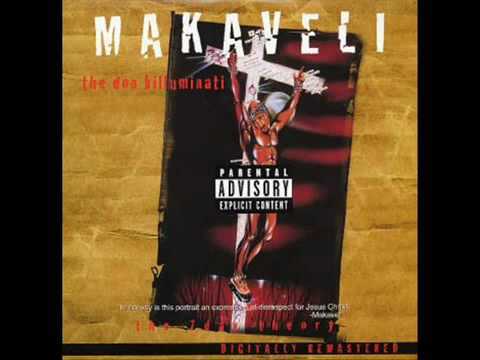 Soon after, he signed with T.I. 's Grand Hustle label. After releasing the mixtape I Am King, his Grand Hustle debut was issued in 2015. 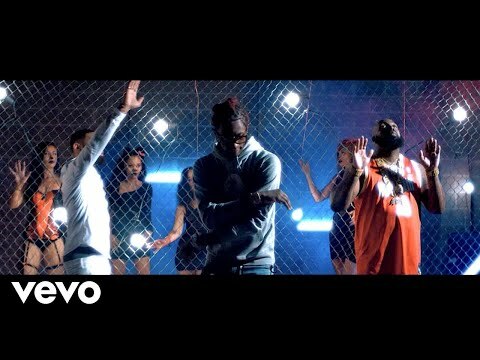 Tha Truth -- which featured Future, Boosie Badazz, J. Cole, and Rich Homie Quan -- debuted on the Billboard 200 and peaked in the Top 15 of both the hip-hop and rap charts. A sequel -- his eighth LP overall -- arrived in 2016. 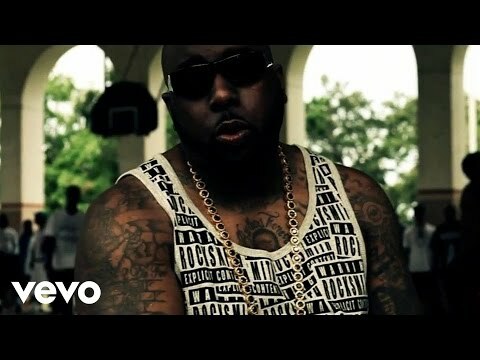 Book Trae Tha Truth for shows and concerts at Heavy Rotation booking agency. Worldwide Bookings with HR Booking. Trae Tha Truth Booking, Book Trae Tha Truth. 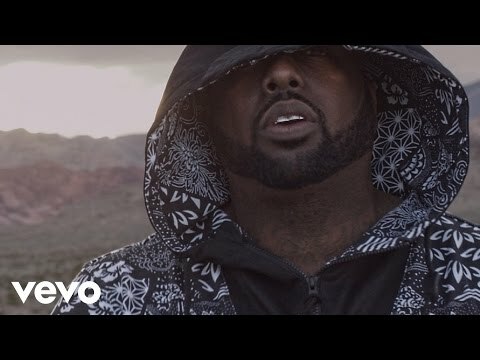 Book artists like Trae Tha Truth, Trae Tha Truth booking agent, contact Trae Tha Truth email, Trae Tha Truth manager, Trae Tha Truth management for concerts, bookings, biography, pictures, videos. 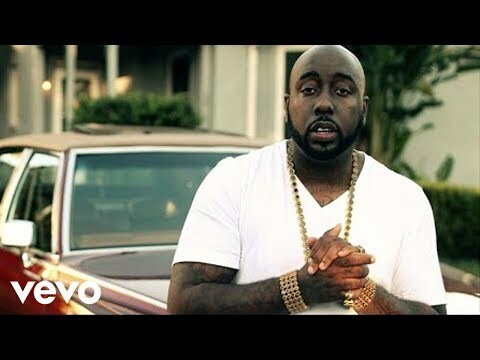 Trae Tha Truth may be available for your club shows, private party, festivals or other events.